The Honda 2 HP (or 2.3 HP) is a nice little motor. I own one too, and I’d say that such speed is pretty much the limit of this motor under these conditions. Those boats don’t have the same stability on water as the S4. The waves hammer them straight in the teeth. Congratulations on your new boat Pyt. Pretty sweet with a Honda outboard to boot. 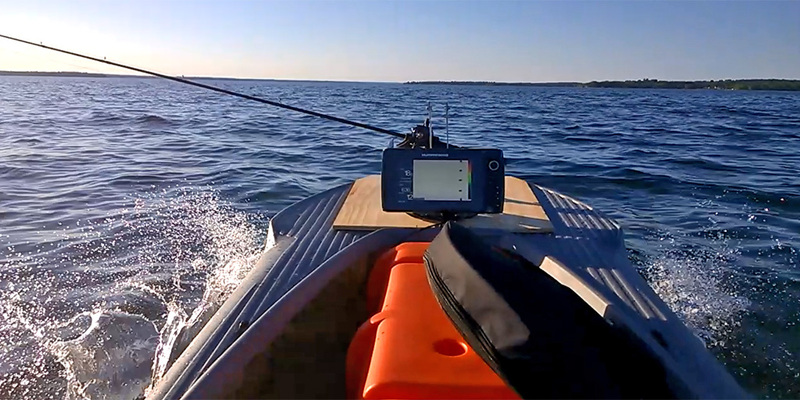 The fish population in Lake Simcoe is destined to take a beating. Leave some for me.